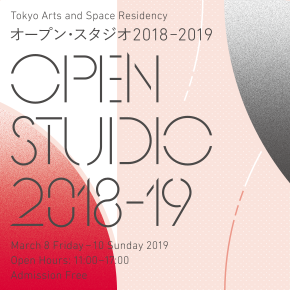 Open Studio is a special occasion for the audience to see the creative process of residing creators and to hear their talks and discussion with guest speakers. 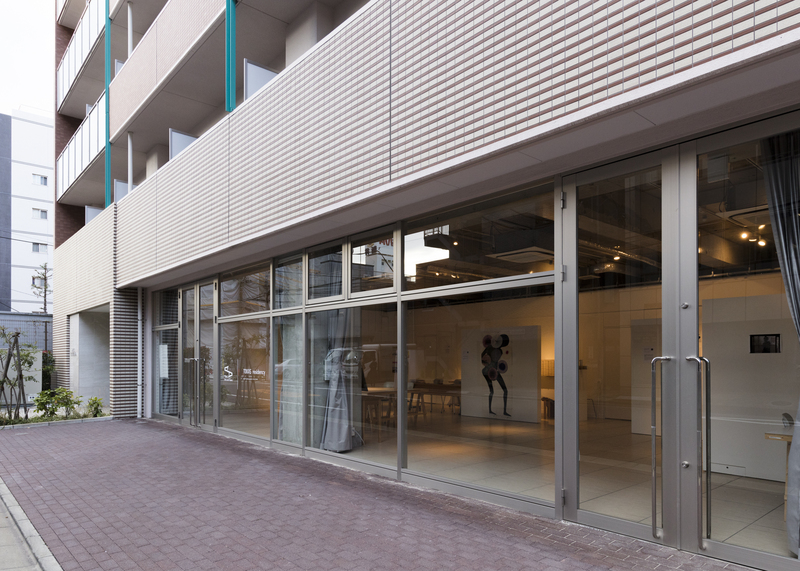 On 3/9 (Sat), five creators will give talks, and a special talk will be held by Susanna HERTRICH and our guest HATTORI Hiroyuki on 3/10 (Sun). HERTRICH dives into the world of Japanese ghost stories and tales of the supernatural, examining the classic tales and current folk beliefs and how they link to recent media technologies. Also, our guest Hattori Hiroyuki, the curator of the Japan Pavilion at the 58th International Art Exhibition, La Biennale di Venezia in 2019, aims to rethink about the existence and behavior of humans in the eternal flow of time, working with artists, musicians, and anthropologist etc. We will consider the practices of artists who seek contemporary representation from the daily and conventional/primitive ideology. ◇Special Talk "Stories leading to the Future"
*There is no parking lot. Visitors are encouraged to use public transportation.